For most Windows 7 and 8.1 users, I recommend following AKB 2000004: How to apply the Win7 and 8.1 Monthly Rollups. Realize that some or all of the expected patches for December may not show up or, if they do show up, may not be checked. DON’T CHECK any unchecked patches. Unless you’re very sure of yourself, DON’T GO LOOKING for additional patches. In particular, if you install the January Monthly Rollups or Cumulative Updates, you won’t need (and probably won’t see) the concomitant patches for December. Don’t mess with Mother Microsoft. 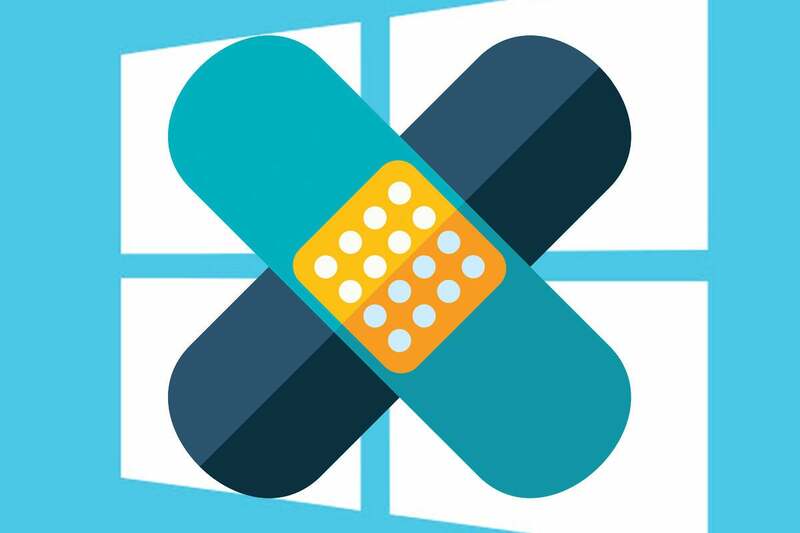 For the rest of you, including those of you stuck with Win10 Home, go through the steps in “8 steps to install Windows 10 patches like a pro.” Make sure that you run Step 3, to hide any updates you don’t want (such the Win10 1809 upgrade or any driver updates for non-Microsoft hardware) before proceeding.